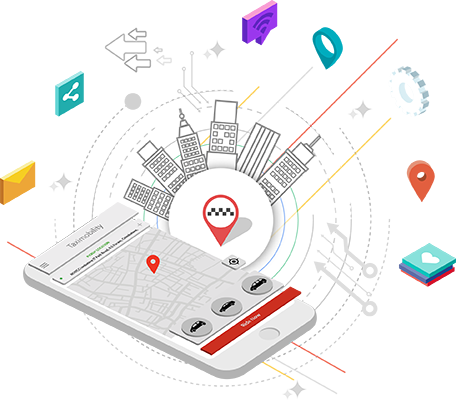 Geofencing is a buzzword in the taxi industry in recent days, which has many disruptive qualities that can help taxi businesses in various aspects. The world’s no. 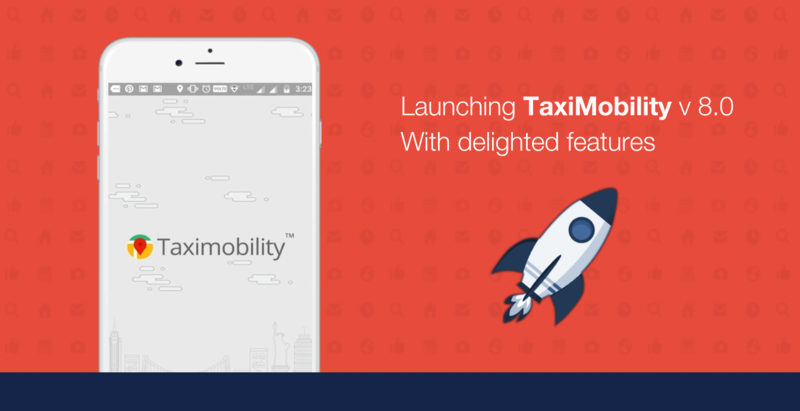 1 taxi dispatch software, TaxiMobility has now been upgraded with the geofencing feature for improved results. 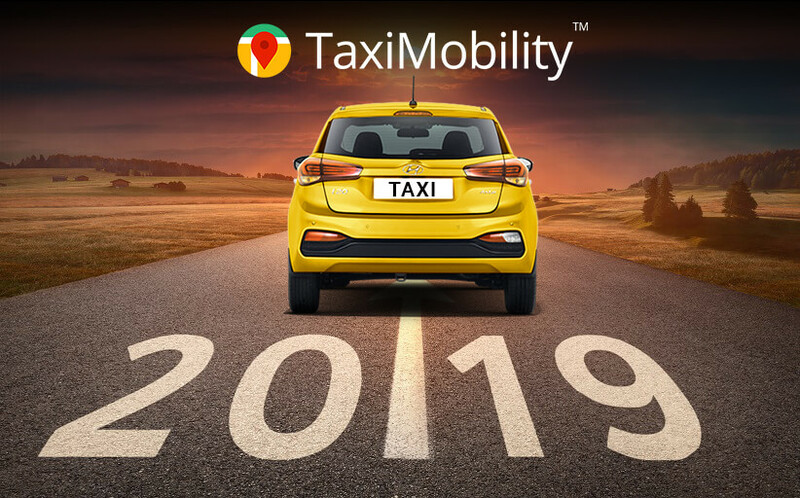 TaxiMobility is an esteemed taxi-dispatching software designed specifically for the taxi businesses to disrupt the industry with seamless taxi services. 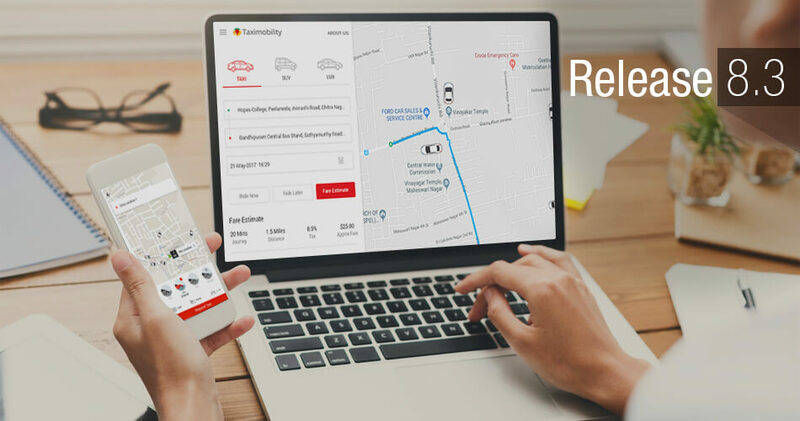 As a white-labeled, SaaS-based taxi management solution, it is to automate and simplify the dispatch process and is a one-of-a-kind taxi dispatch software that is compatible with Android and iPhone platforms and offers an end-to-end taxi booking and dispatching solutions supported by cutting-edge technologies.